When preparing for participation in a contact sport, one thing you certainly don’t want to go light on is protection. If its football you’re gearing up for, you wouldn’t want to run onto the field without a helmet and shoulder pads. And while some protection is obvious, one the most important pieces of equipment across all sports comes in a small package. The mouth guard, mouthpiece, gum shield, or whatever you want to call it, is essential in protecting athletes heads and their beautiful smiles. We’re all familiar with $1 yellow mouthguard that you would boil the morning before the game and probably lose before the day was over. They were bulky, uncomfortable, and you couldn’t speak with it in your mouth. But like most articles of sports equipment, the mouth guard has continued on a path of development, making it safer and more comfortable than ever. Today’s mouthpieces are lighter, allow for easy breathing, come in flavors, and can even be a fashion statement with their wide range of colors and patterns. Athletes everywhere, from basketball, football, rugby, lacrosse, hockey, and more are protecting their grills with one of these new mouth guards. With a multitude of options, we wanted to highlight our top 5 standouts that have taken mouthguard protection to the next level. There are two types of mouth guards, those that provide lip protection, and those that don’t. Many sports, such as football, prefer the lip coverage given the physical natural of play. One disadvantage to lip protection used to be that it was difficult to breathe with. 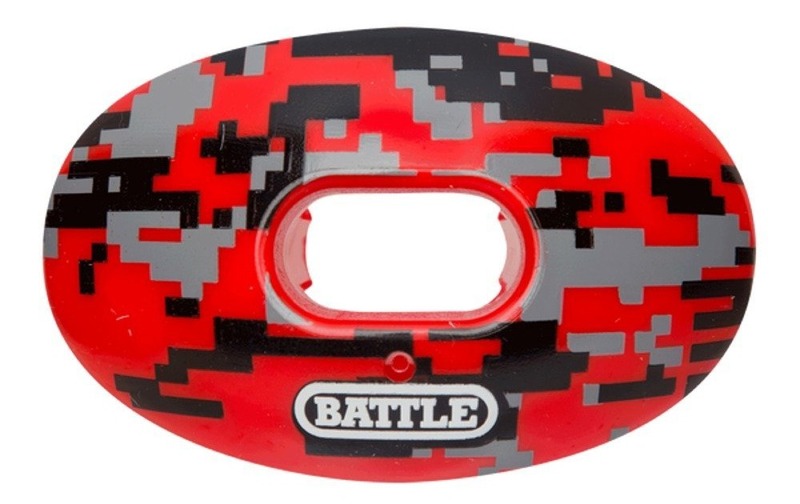 But with Battle Sports new Digi Camo Oxygen, and its 293% larger breathing hole, that problem is no longer relevant. Now you can perform at your highest level with maximum protection. Available in three colorful digital camo patterns, the Battle Digi Camo Oxygen Lip Protector is a great addition to any player’s game day protection. One issue that many youth players run into when search for the right mouthpiece is the addition of braces to the equation. Often uncomfortable on their own, adding a mouth guard to the mix is never a simple solution. But with metal braces covering the teeth, it’s more important than ever that an athlete have this layer of protection. The last thing you want is those expensive braces breaking and cutting the inside of the mouth. Among the leaders in the mouth guard industry, Shock Doctor has developed a product that solves this predicament. 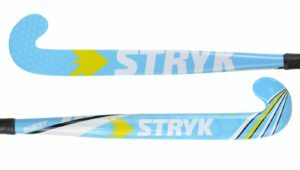 The Shock Doctor Double Braces Mouthguard uses an innovative Ortho-Channel to fit around both the upper and lower brace brackets. It will also adapt to changing tooth positions as the braces are adjusted and features a breathing channel in the center to allow for air flow. Now players (and parents) can rest assure that they have full proof protection. Leave it up to today’s minds to design a mouth guard that tastes as good as it protects. Among other brands, Nike has developed their Hyperflow Flavored mouthpiece to provide long lasting flavor game after game. But this mouthguard isn’t just tasty, it also delivers excellent protection with its Dual-Density construction. The Nike Hyperflow also features its O-Flow breathing channels that allow for maximum oxygen intake on the field or court. 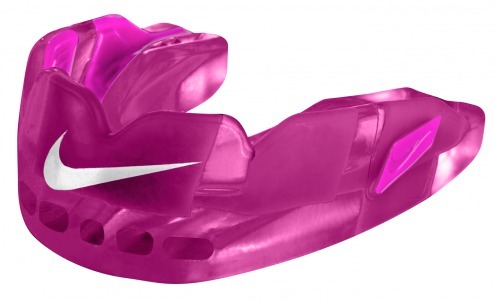 Available in several different flavor options, the Nike Hyperflow Flavored mouth guards is perfect for anyone’s tastes. Shock Doctor has been at the forefront of advancement when it comes to mouth protection. Offering a range of options that suit any athlete’s particular needs. 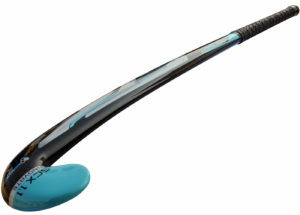 The Gel Max Convertible mouthpiece is a perfect example of the best they have to offer. 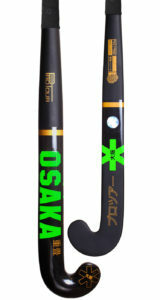 Firstly, it comes with an Exoskeletal shock frame that provides excellent protection and durability. A triple layer design with integrated breathing channels allows for breathability when you’re out performing. The Gel-Fit liner makes for a comfortable fit and the convertible tether lets you use this mouthguard with or without a strap. 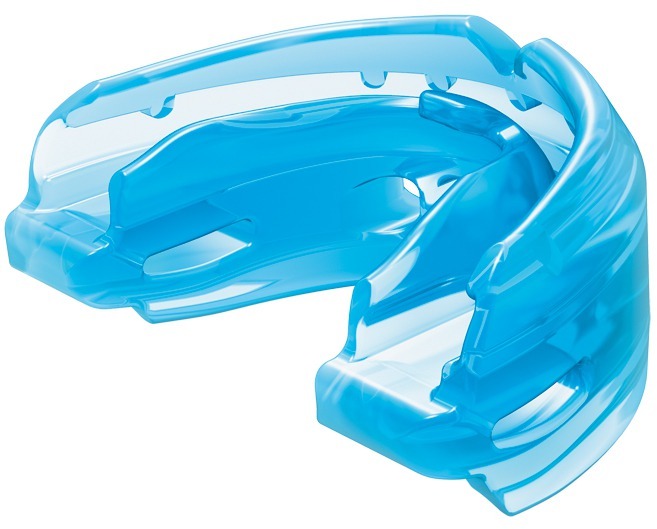 This all-around mouth guard is available in four different colors, and at a value that is sure to be appreciated. Sisu is a relatively new name to the mouth guard industry, but don’t let that fool you. They have offered a revolutionary design to the moldable mouthpiece that is changing how we think of mouth protection. The one complaint many athletes shared, was that face that a mouthguard was bulky, breathing restricting, and limited the ability to communicate on the playing field. In some cases, players wouldn’t wear them at all because of this, putting their safety in jeopardy. 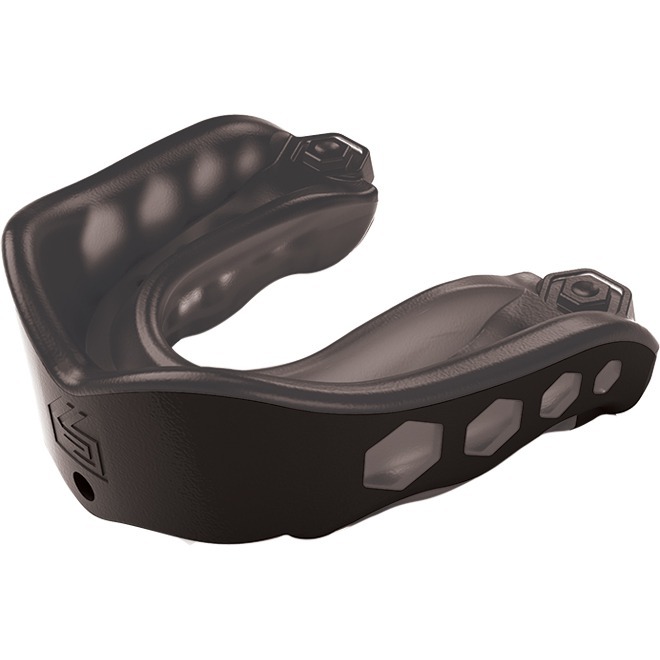 Sisu has designed a mouth guard that is as functional as it is protective. Offering a solution to these previous complaints and providing a protection option to those who refused to wear a mouthguard before. 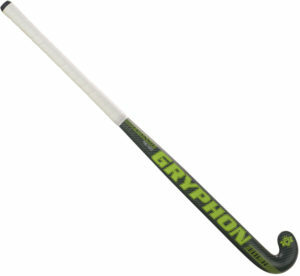 The NextGen Max is incredibly lightweight but built to handle even more impact. The best feature is that this mouthguard fits so securely in the mouth, that it allows athletes to talk, drink, and breathe as if it wasn’t even there. This is possible from a combination of its innovative molding process and the 2.4 mm thick design. Making it 30% thinner and up to 50% stronger than your traditional mouth guard. This new way of thinking is what makes the Sisu NextGen Max our number on pick for best mouth guard.